We love sharing home tours of recently completed custom builds and renovations. 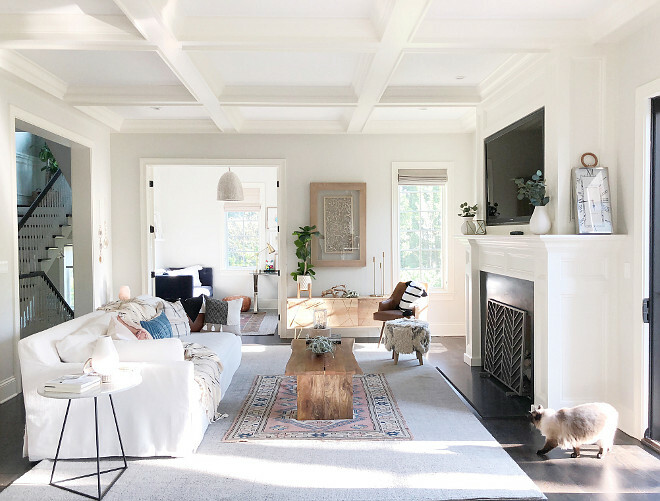 We have an awesome home tour to share with you today - but this time it comes by way of HomeBunch, a popular interior design site. The home featured in the current Beautiful Homes of Instagram blog post is one we built a few years ago. Throughout the build process, our client had a keen sense of what she wanted and loved the design part of the process. Since then, she has become a source of design inspiration with her Instagram account: @Reems_Design. 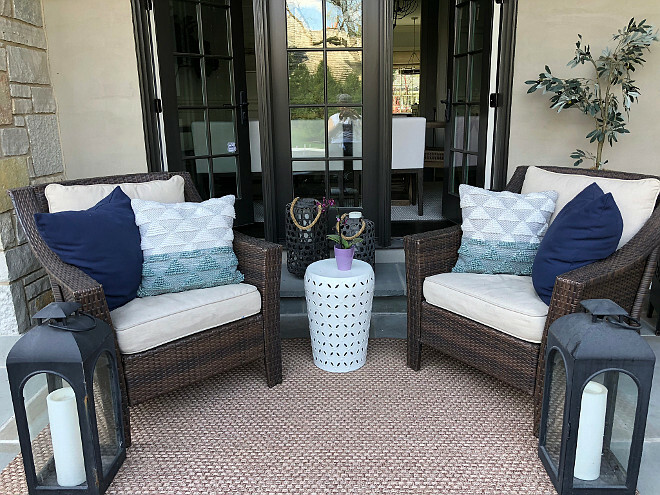 If you're looking for some fresh home decor inspiration check out the blog post that Home Bunch has pulled together. Reem has offered sources for practically everything from paint to fixtures to furniture - and gives some great insights into things she considered when building (layout, custom details, etc). And if you like what you see there - follow Reem on Instagram. She's constantly finding ways to evolve the decor within her home in a way that complements the original build, but allows her to try out new looks and trends. It's a great reminder, that given a classic design base to your home, small changes like lighting, hardware and paint can go a long way in shaking up the style of your home. Enjoy! Interested in learning about our unique approach to custom building?